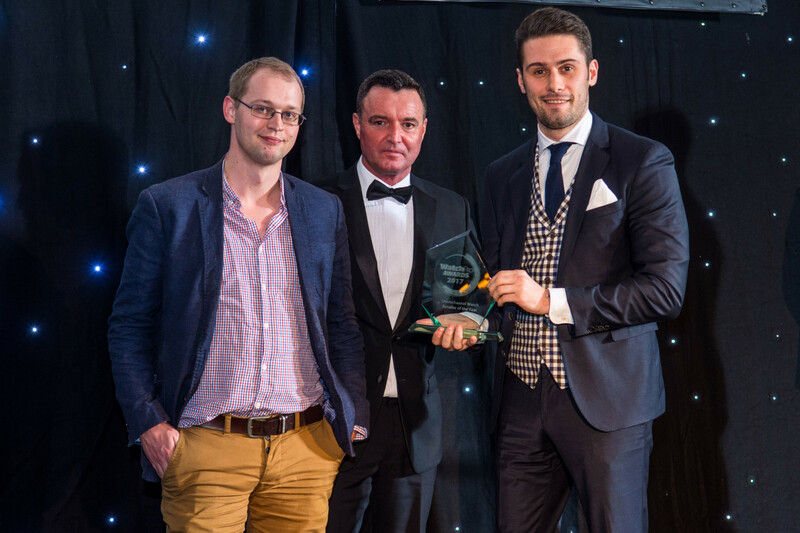 Publishing and media group, Hearst UK, has been confirmed as a Category Sponsor at this year’s WatchPro Awards. 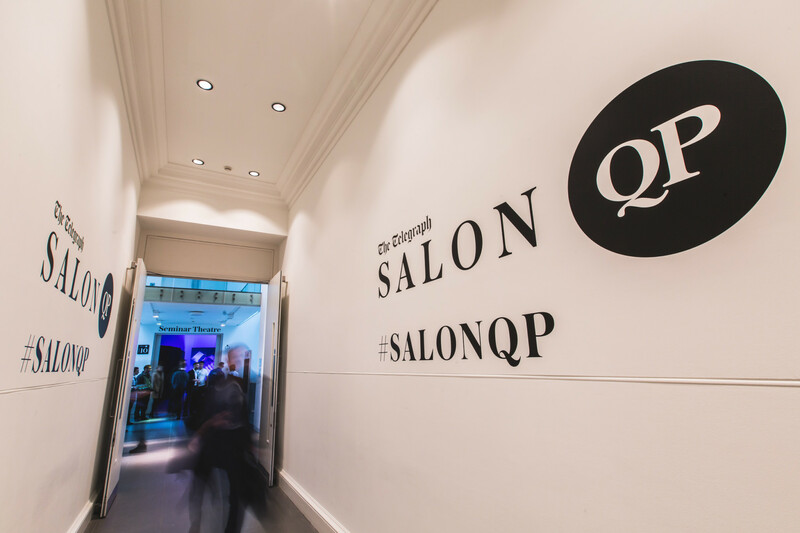 The news comes a few months after it was announced that Hearst UK had acquired luxury consumer watch magazine QP and luxury watch show SalonQP from Telegraph Media Group. 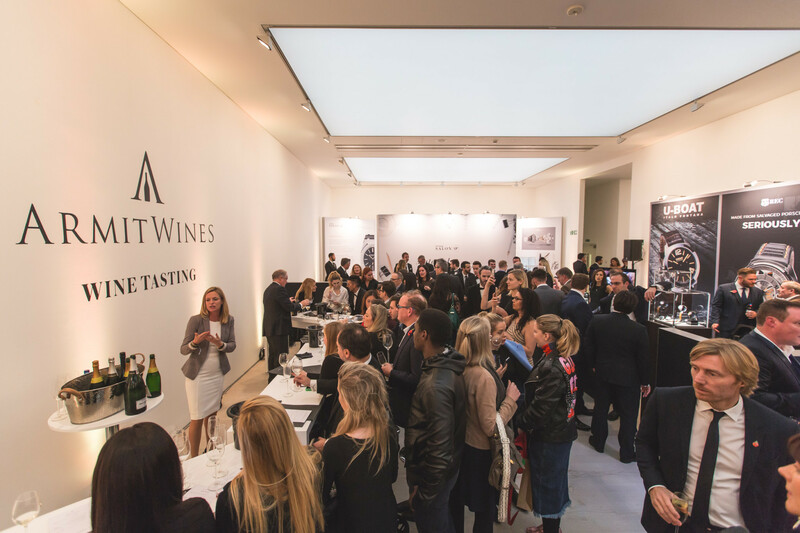 Hearst UK will be the official sponsor of the Luxury Watch Brand of the Year category, and Alun Williams, the company’s managing director of Men’s Lifestyle, told WatchPro how excited he is with the partnership.